Spring has come. 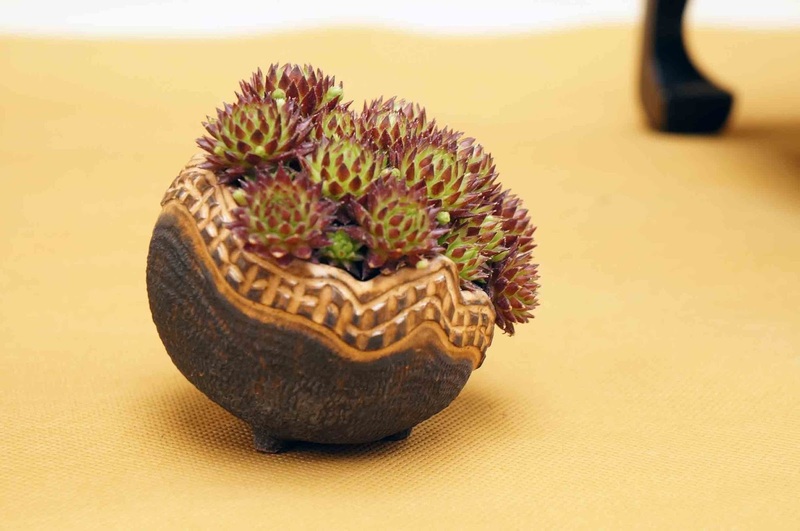 It means the best season of the bonsai exhibition comes as well. 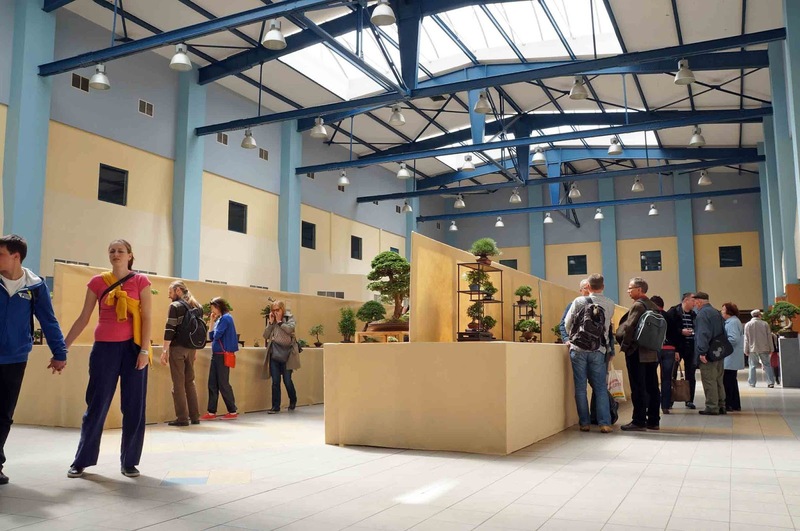 The Bonsai Exhibition Triennale 2016 will be held in Wroclaw, Poland from April 30 to May 1. 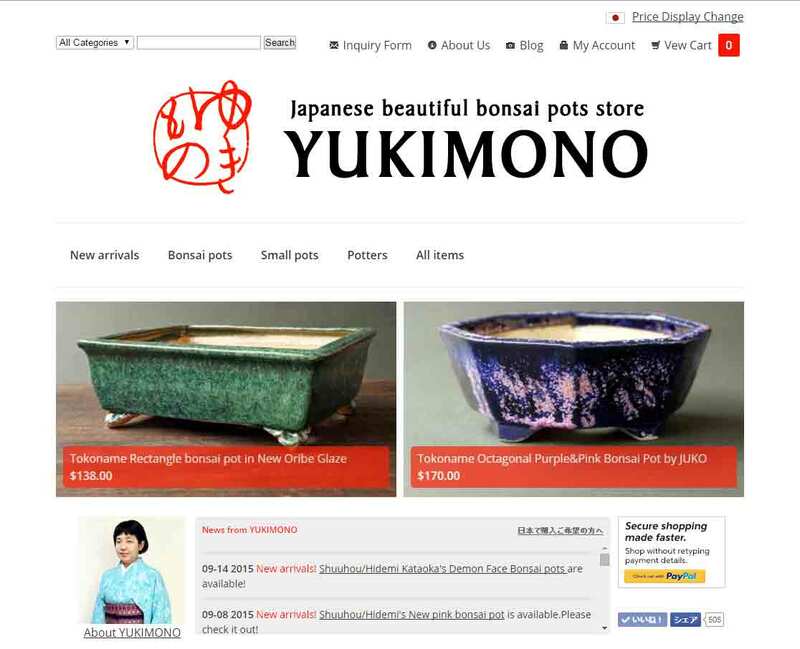 YUKIMONO will take part in this exhibition and have a small space for promoting Japanese bonsai pots. I have ever been Wroclaw once to see the exhibition in 2014. The exhibition place, Hala IASE (the hall IASE) is a simple but very nice hall. The beautiful famous hall, Hala Ludowa, one of the Unesco world heritage sites is in the left side. 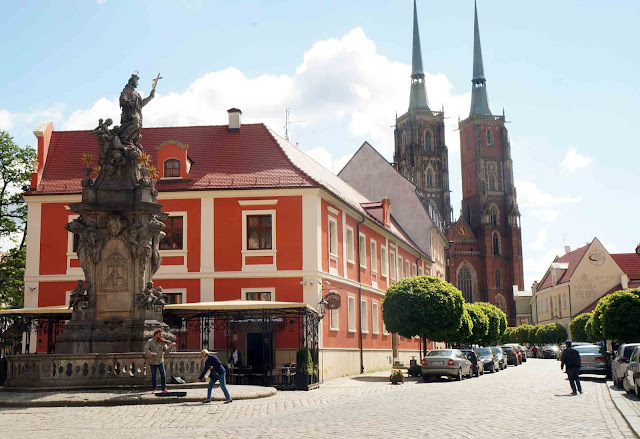 I will be in Poland from April 26 to May 3, and enjoy seeing the beautiful city, Wroclaw, before the bonsai exhibition.. These are the pictures I took in 2014. I am so excited to visit here again! 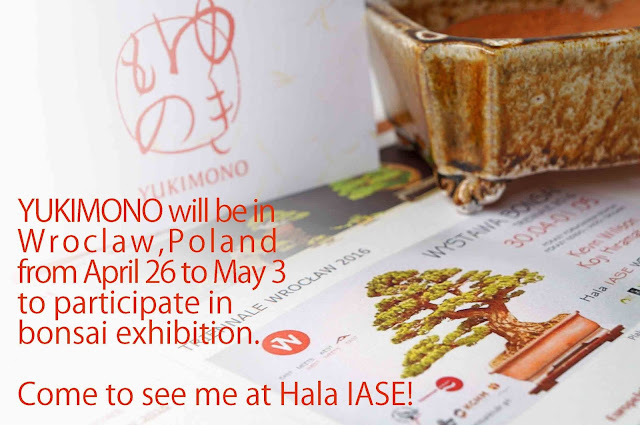 If you stay Wroclaw or anywhere around the city, and are interested in bonsai, please come to see here, and if you see the woman with Kimono, don't hesitate to say "Hello"to her! That's me!. The bonsai exhibition at Hala IASE in 2014.